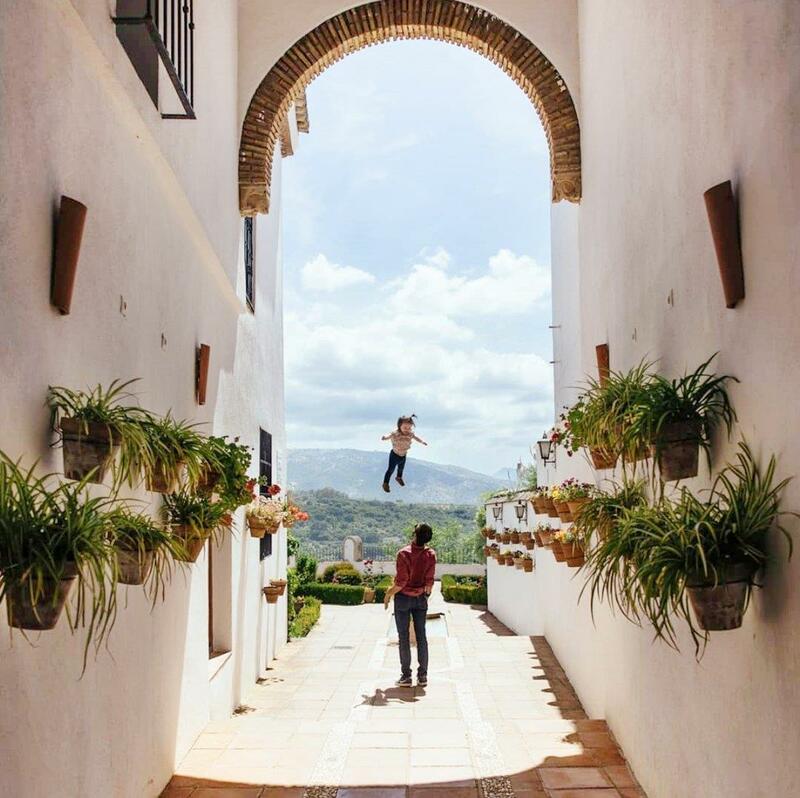 Below, find a guide with some ideas that will help you alleviate the stress of planning your family holiday to Spain. With suggestions of where to stay for kids of all ages, some tips on what to do and how to best prepare for your trip. 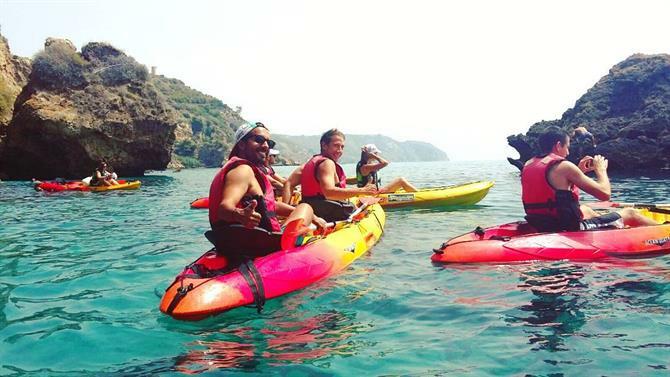 Discover the best family destinations in Spain with pristine beaches and all the amenities where you can make unforgettable family memories and find something to entertain everyone. 1. If this is your child's first flight, try and fly as early in the day as possible as flights are less likely to have been delayed. Try and plan the journey to best coincide with their normal routine. 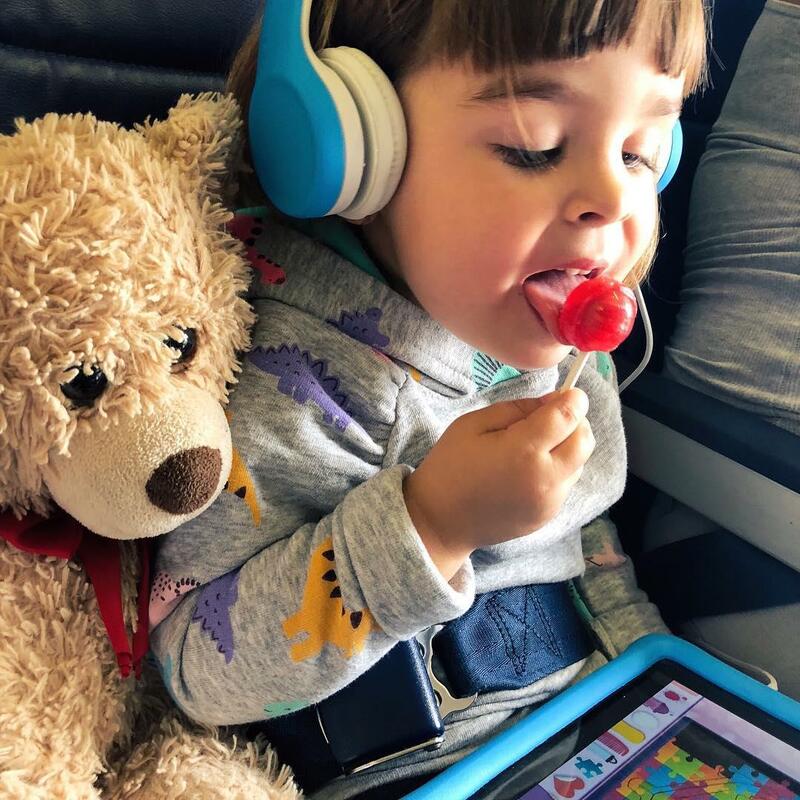 Get creative with stories about the adventure they are going on, and try distracting tactics like wrapping up some of their favourite toys for them to unwrap on the plane and play with throughout the flight. 2. Trying to please every family member can be a challenge, talk to your children about what they may want to do on holiday and where they would like to go. If no one is in agreement, renting a beach villa in Spain is always a good option for children of all ages. Younger children will have hours of entertainment playing in the sand, teenagers can sunbath and read and adults too may find a window to work on their tan. 3. 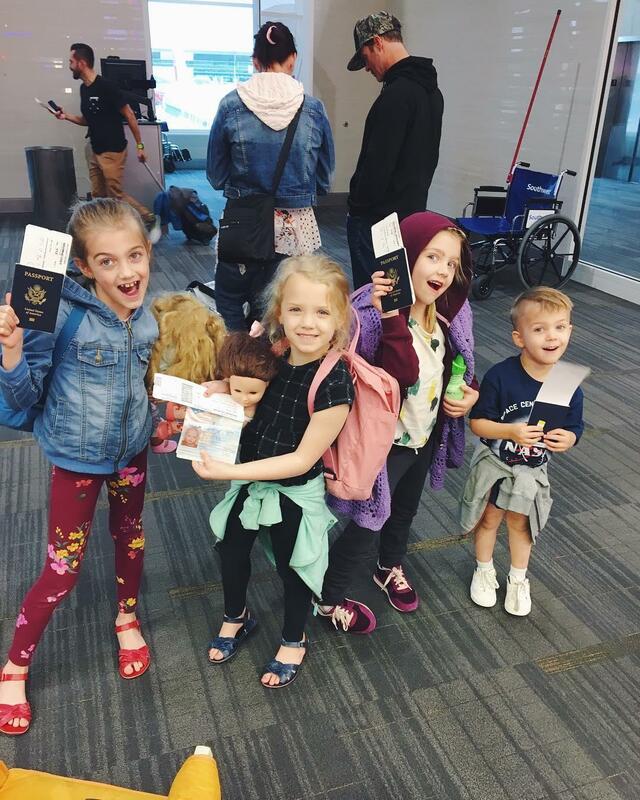 Let the children choose which attractions they would most like to visit and avoid making precise travel plans as they will never go as previously planned. 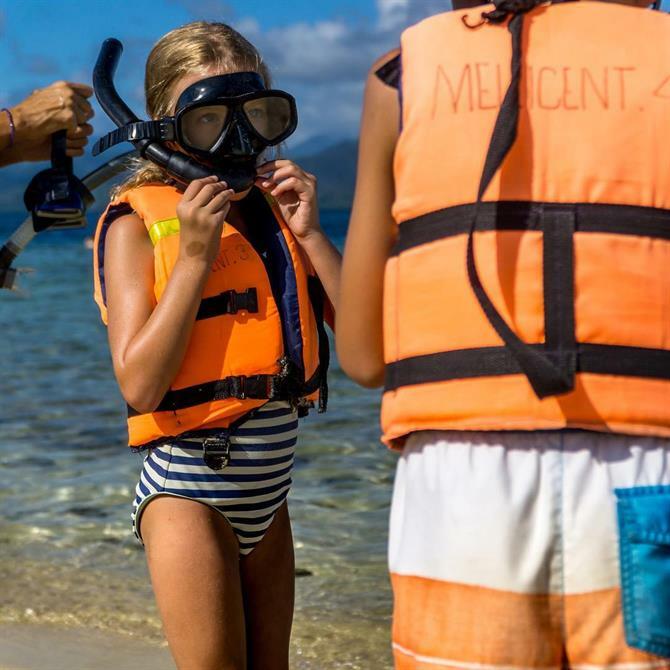 If you are organising a holiday with kids by the sea it may be good to find destinations with beach activities such as the possibility of renting canoes, snorkelling or a boat trip. 4. Remember that the temperature throughout the flight often fluctuates from hot to cold within minutes. Think comfort and practicality and dress your children in layers, preferably without buttons and complicated fasteners. Similarly with shoes, instead of laces, choose slip-on shoes, this will also save a lot of time in airport security. 5. Keep note of how many bags, suitcases, and backpacks you have. Label all your bags with your home address and tie the same colour ribbon around a strap of each of your bags in the event that they get misplaced or if for some reason they end up on a different flight, this way they will be easier to trace as well as easier to spot on the luggage conveyor. 6. Remember that hand luggage is your safety kit. Pack the essentials and anything that your children may need, such as clothes for the next two days, any medication and of course all the travel documents! Imagine that for some reason your luggage is sent to a different holiday destination. 7. You don't want to have a meticulous day by day plan for your holiday with children as it will never work out. Take away the pressure of wanting to cram everything in and make a plan but with less specific time constraints. Don't forget to double check opening times of attractions and be aware of local holidays. 8. 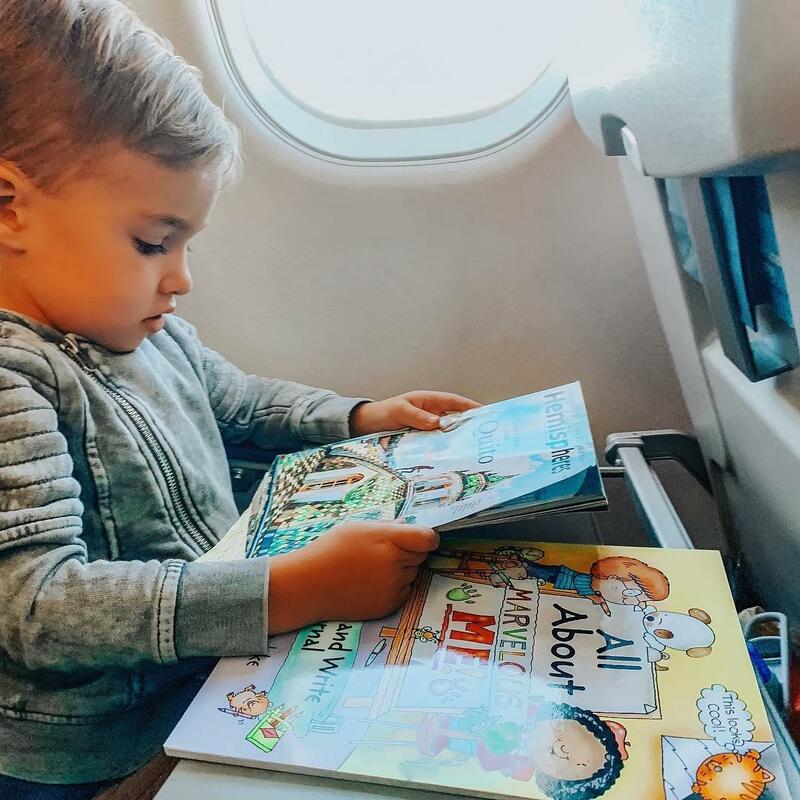 It can be a challenge for the whole family to pass the time on the plane, but you can use this time to prepare for your holidays together. Show children the map, tell them about the adventures and some facts about where they will be staying. Learn a few words of the local language, ¡Hola! or ¡Gracias! which will be picked up quickly by the children. 9. Choosing your holiday accommodation in Spain is one of the most important factors for a family trip. Whether it's a holiday apartment or a Spanish villa, self-catering is a great option for families. Feeding the whole family in restaurants every day will soon eat into your budget, cook at home in your holiday rental and save more money for creating family memories by visiting attractions. A nice idea is to take your children with you to the local shops and colourful street markets to buy fresh food and pick up some of the local delicacies. Spend the morning strolling through the market and cook what you have picked up for a family lunch on your terrace. Choosing to stay in a holiday rental means that adults may get a moment of peace in the evenings. Once the children have gone to bed, disconnect and unwind with a glass of wine on your terrace or by the pool. 10. Think about yourself and what you need from your holiday too. If you are travelling with older children it may be easier to have some plans that you can both enjoy. Make a compromise with your teens by taking them to an exhibition you may want to see in the morning and the afternoon is for them and what they want to do. Travelling with a baby can be daunting especially if it's the first time. 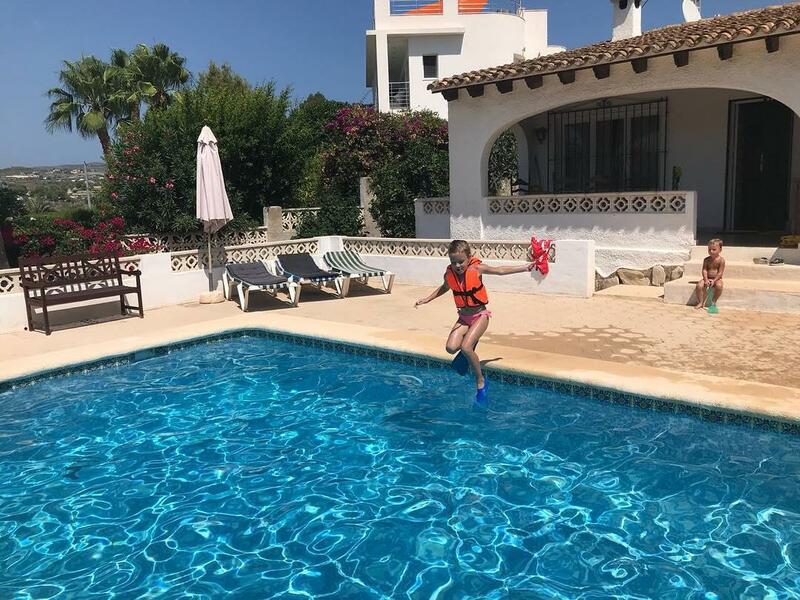 If you are well prepared and try to stick to your child's normal routine, a holiday in Spain can be just what the family needs to relax and bring the family together. 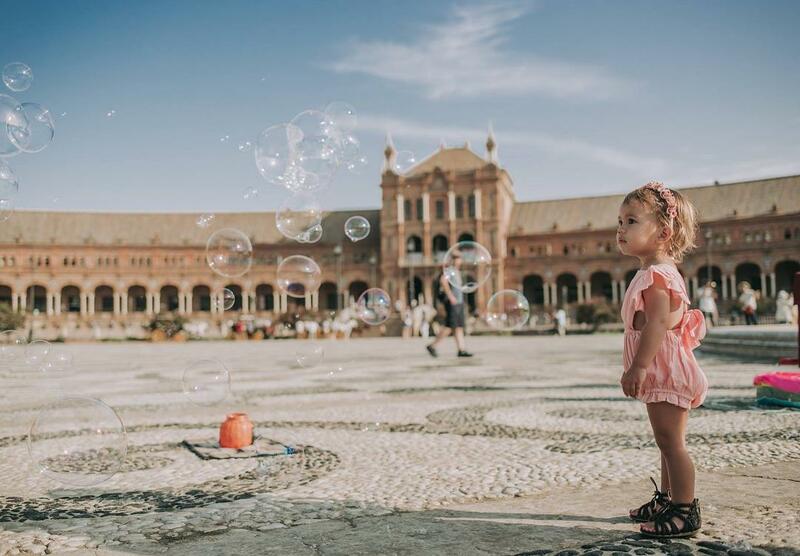 Find more practical information about where and how to travel to Spain with children under 2 years old. On a daily basis, they run around, protest and often have tantrums, making travelling with kids no easy feat. In this case, the choice of holiday destination is the most important issue, the more attractions, parks, playgrounds, the better. A holiday rental with a swimming pool will also be well received by your children. Research the destination you're travelling to find the best things to do for families in that area. 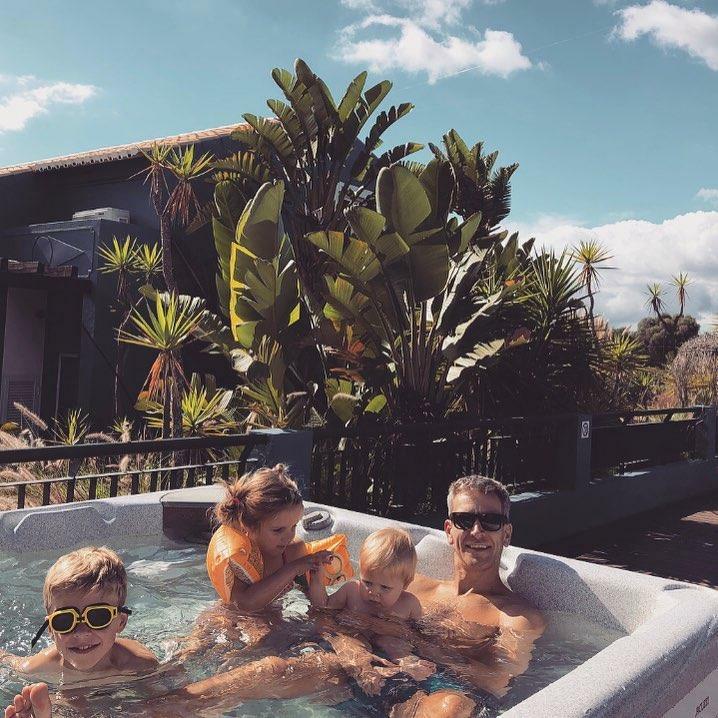 Sometimes a holiday with the whole family can leave older children feeling a bit neglected as younger children require more of your attention. Engage older children by letting be in charge of taking holiday photos so they can put together an album when you get home, and ask them for their input on where to go and what to see. Find more inspiration about family holidays to Spain with children. Travelling with teenagers are holidays to be treasured, before you know it they will not want to be included in family trips. 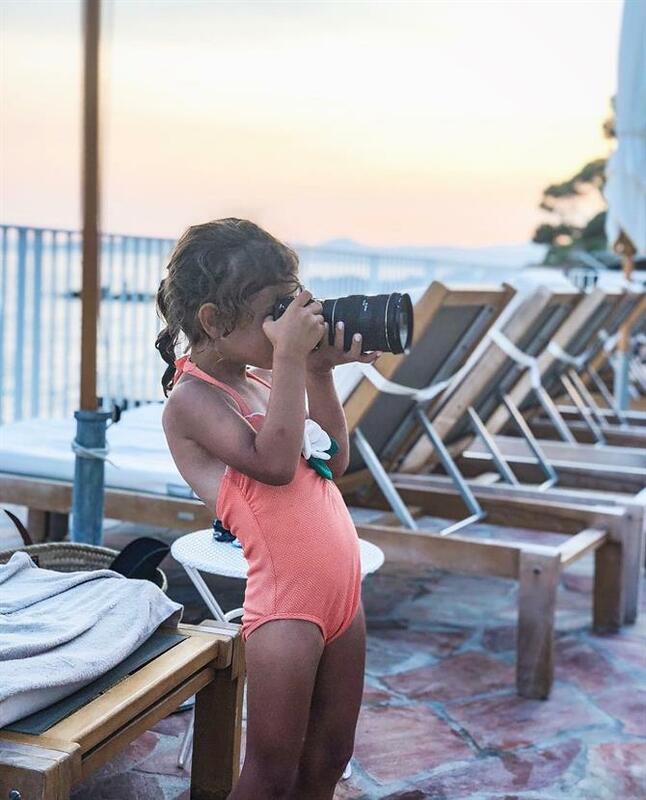 Explore their passions with them, maybe they are into photography or art, try and incorporate a couple of their interests into the holiday too. Find unique experiences that you can do together. 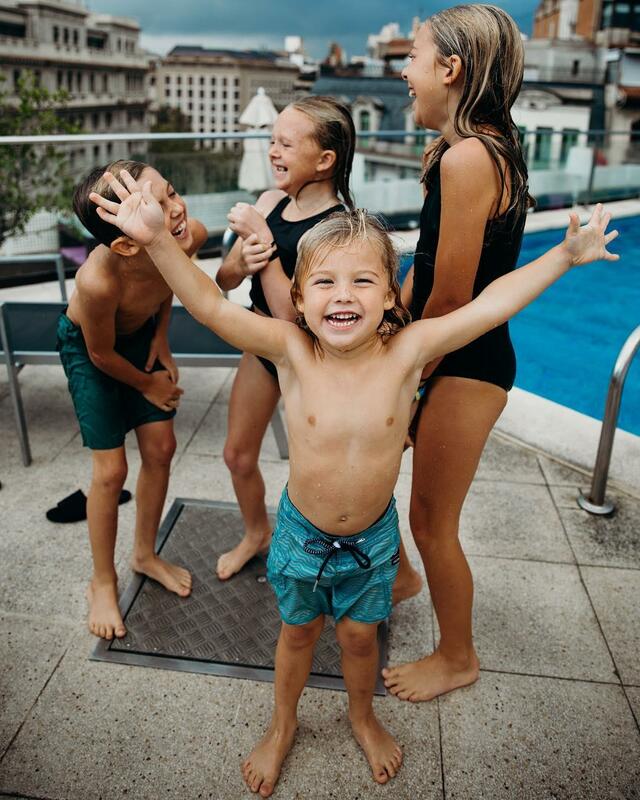 Depending on their age, you may want to trust them with a little freedom on their holiday too. Discover more information and tips for holidays with teenagers in Spain; where to stay, when to go and what to do. 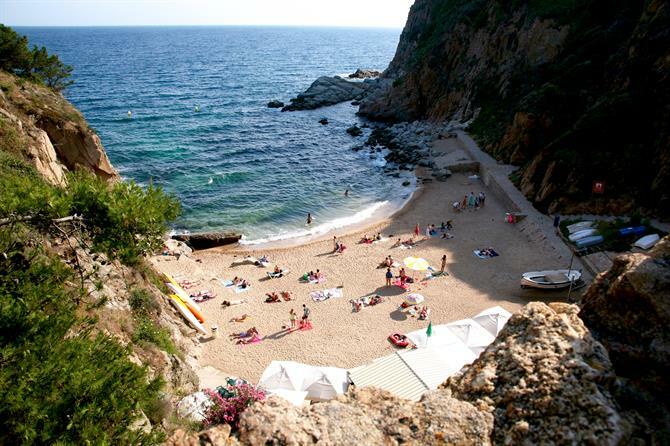 Discover where to stay on the Costa Brava for the perfect family holiday in Spain. From Pals and Figueres to Calella de Palafrugell and Girona. 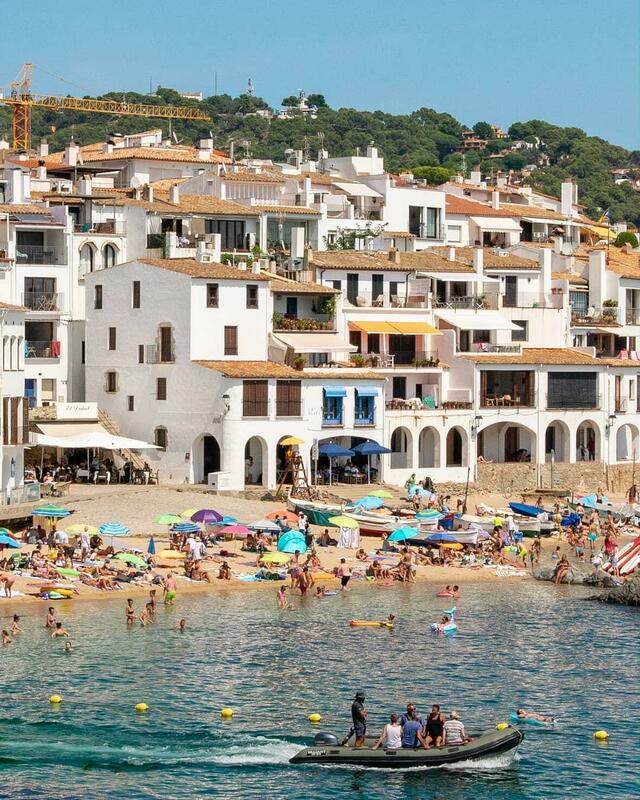 The Costa Brava enjoys the presence of many charming towns dotted along the coast. Ideal for family walks, relaxing on pristine beaches, an abundance of water parks and amusement parks, as well as hiking trails and national parks. 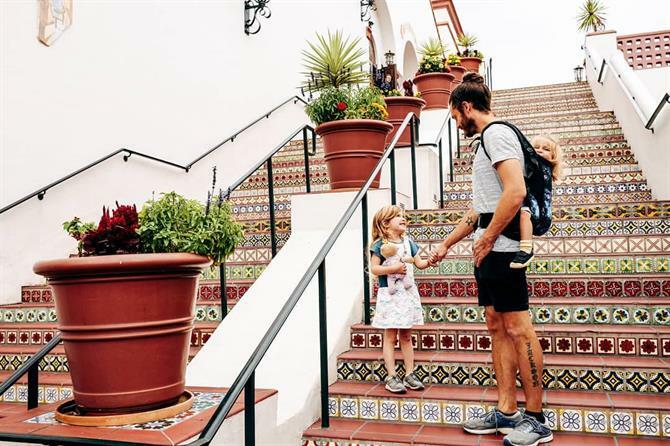 Tossa de Mar is another popular destination for family holidays to Spain with stunning views, beautiful beaches, Roman ruins and a historic old town. The same is true of Empuriabrava, which has been named the "Venice of Spain" due to the presence of multiple canals. Children will have a lot of fun staying in an apartment in Empuriabrava, where many have their own pontoon for boats. The Costa Dorada is a great destination to create unforgettable holidays with children. Stay along this coastline and take excursions to towns like Tarragona, which boasts a unique historical heritage and wonderful natural surroundings. Or to places specialising in family attractions such as Cambrils and Calafell. 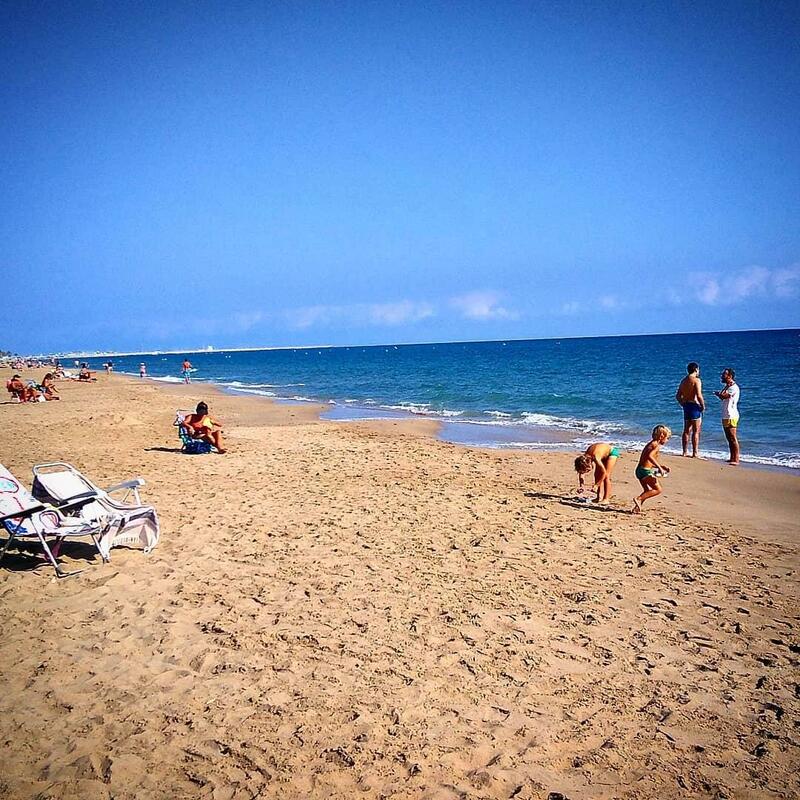 Rent a holiday home on the Costa Dorada near the best beaches for endless days of fun on one of its golden beaches. Many towns in the province of Catalonia have been awarded a Certificate of Family Tourism, granted by organisers who specialise in family tourism. 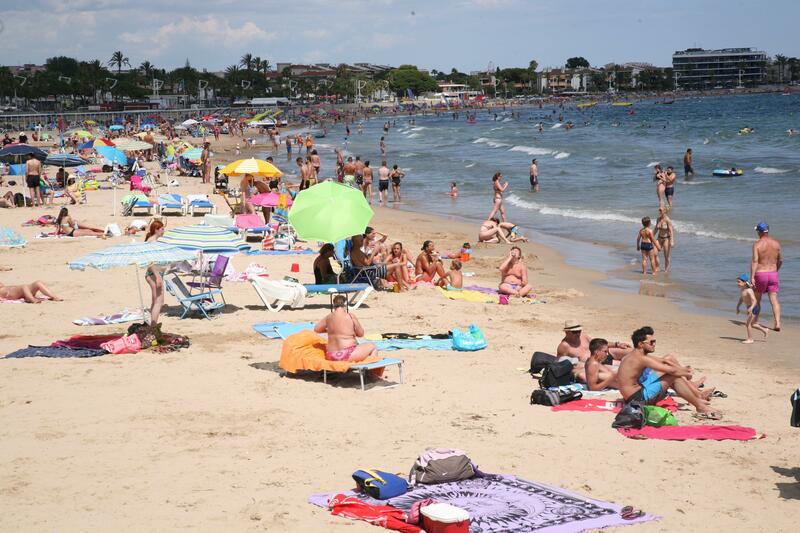 This means that many destinations along the Costa Dorada have exceptionally clean beaches, attractions, beach amenities, family entertainment as well as family-friendly restaurants and cafes. Discover smaller towns such as Moraira and Altea. 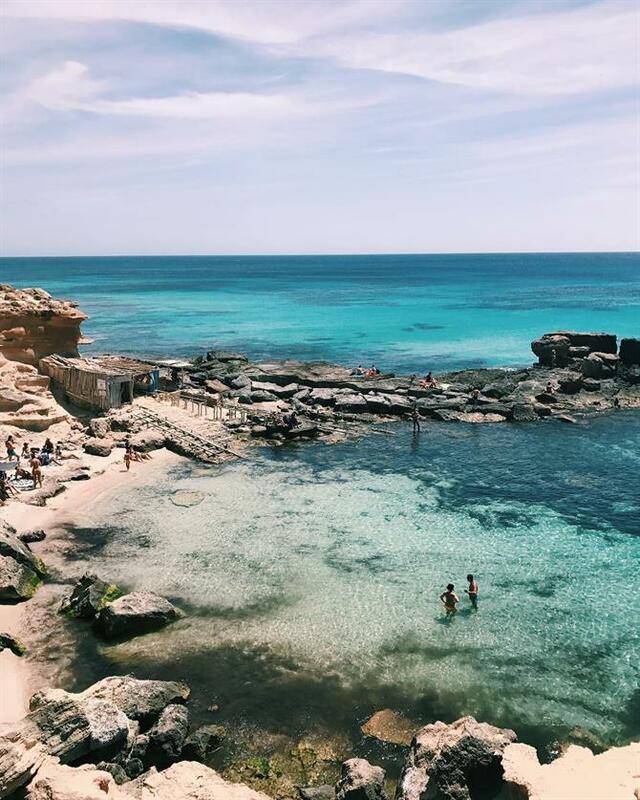 Moraira has beautiful, uncrowded beaches, and Altea has a picturesque old town with a relaxed atmosphere of a laidback, Mediterranean pueblo. Slightly bigger destinations such as Calpe and Denia are a great option for those who like to be near more facilities. For years, the Costa del Sol has enjoyed almost unrivalled popularity as the holiday destination for families in Spain. 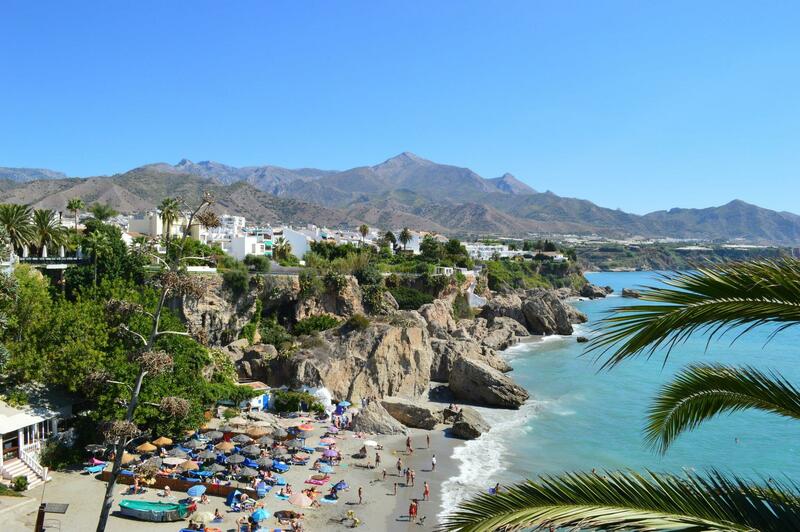 From small towns like Nerja with stunning beaches and quaint cobbled streets to bigger locations with more attractions such as Fuengirola and Torremolinos, discover where to stay on the Costa del Sol that best suits your family's taste. Benalmadena should be high on your list if you are looking for children's entertainment, also offering a wide range of gastronomy and variety of holiday accommodation. Historical monuments, amusement parks and water attractions are just some of the options for children's entertainment on the Costa del Sol. Spend some time in nature on the best beaches along the Costa del Sol. 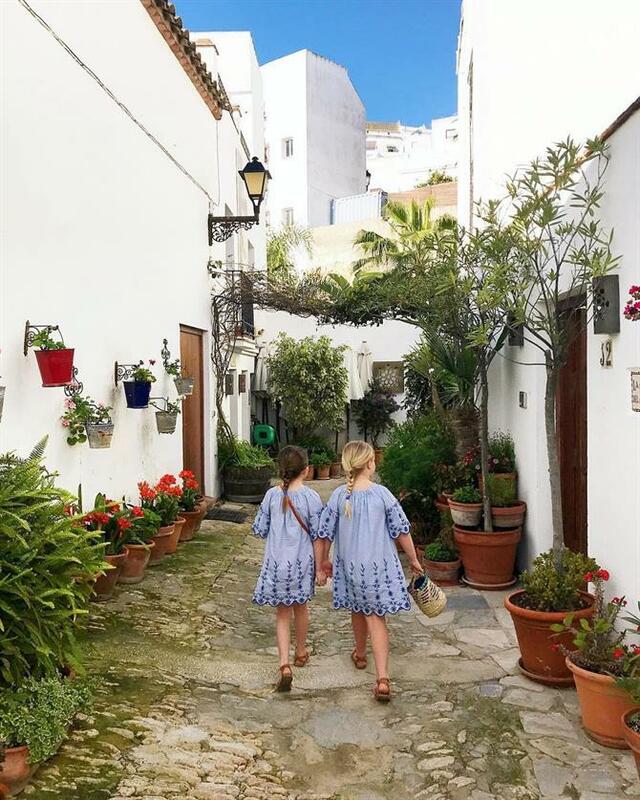 For those who are looking for an active family holiday should consider hikes and walking routes around the 'white villages' - pueblos blancos in the mountains. Take your family on a real adventure along the trial of the Caminito del Rey. The Canaries have many attractions and activities available on each of the archipelago. Tenerife, Gran Canaria, La Palma and La Gomera attract those who dream of green hills, palm trees and lush vegetation. 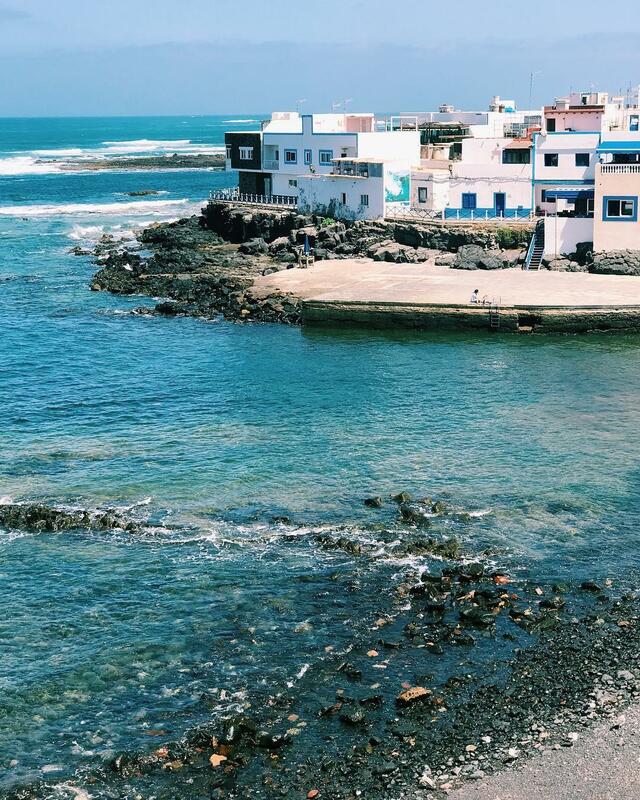 For those who dream of beach holidays, rent an apartment by the sea in the Canary Islands. 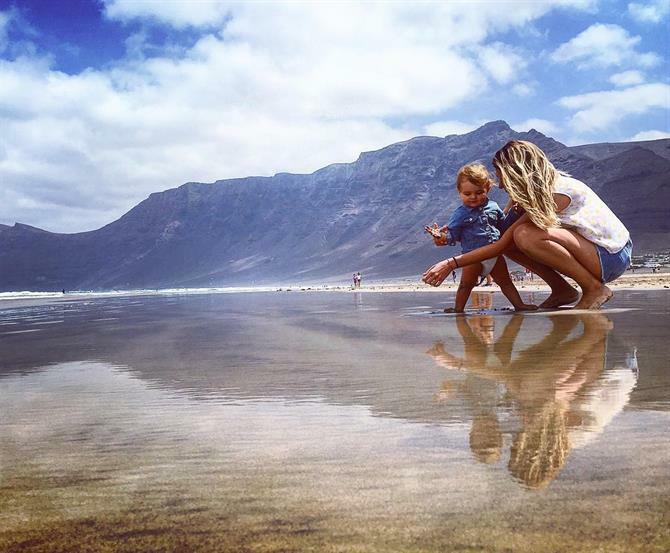 Families with older children should look for holiday homes in Lanzarote or Fuerteventura where you can explore the islands on bikes and find some of the best surfing spots in Europe. The pleasant temperatures in the Canary Islands make it an ideal destination to visit throughout the year, meaning you can escape to the sun with your children even in the winter. From Majorca to Formentera, choose between holiday homes in popular resorts or maybe rent a villa hidden in the hills of the Mallorcan countryside. 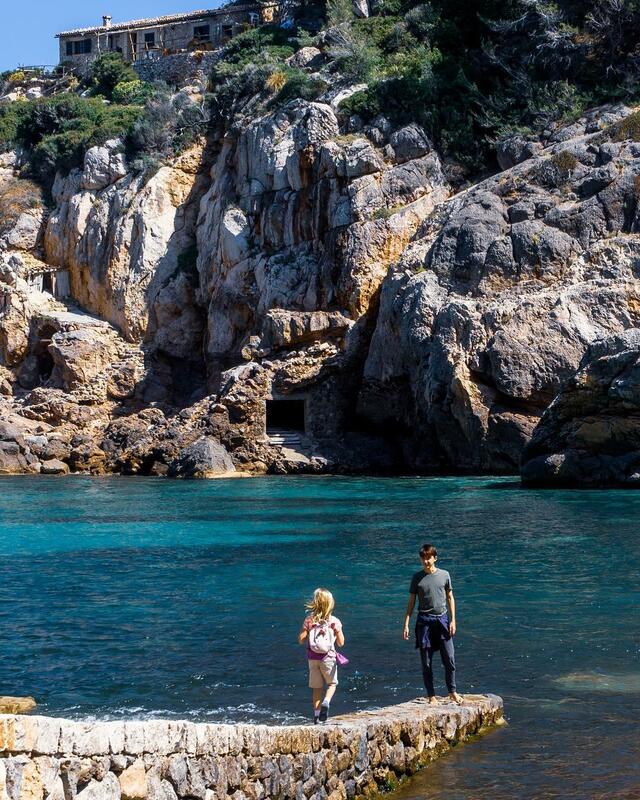 Take your family hiking along the Sierra de Tramuntana trails or discover the family-friendly beaches and coves of Menorca. The Balearics have something for all family members whether it's exploring the turquoise bays nestled between pine forests, sampling the local cuisine and or absorbing the vibrant tourism in Ibiza. Family holidays lead to the creation of special family memories that can be cherished forever. Choosing the best destination for your family does not have to be stressful, take into consideration every family member including adults so everyone returns home satisfied and relaxed from their trip.